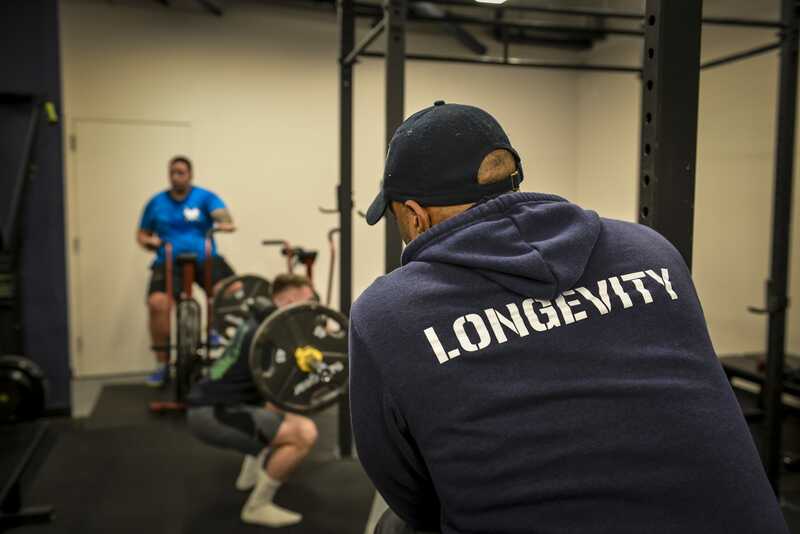 Train on Your Schedule We understand our clients have busy lifestyles, families, and work schedules that can make planning out their training week a challenge. Take advantage of our flexible gym schedule and enjoy working out when it's convenient for you! Premium Facility Access State of the art weight training, cardio, functional fitness, and gymnastic equipment to fulfill your needs for strength, conditioning, endurance, weight loss, and general fitness. Our facility includes ample parking, multiple restrooms, member storage, and a shower. Not to mention, a member lounge, children's area, in house sports massage! 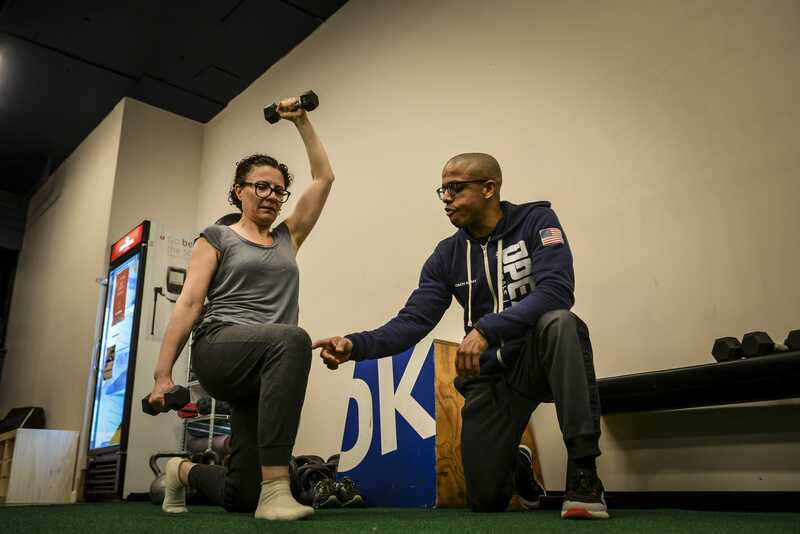 Travel Workouts: using TrueCoach and working individually with your coach, OPEX Riverdale Fitness can go where you go, and keep you on top of your fitness plan, even while traveling, or when you schedule becomes hectic and unpredictable.